Contact | Kick Up Sports! We tweet all of the time! 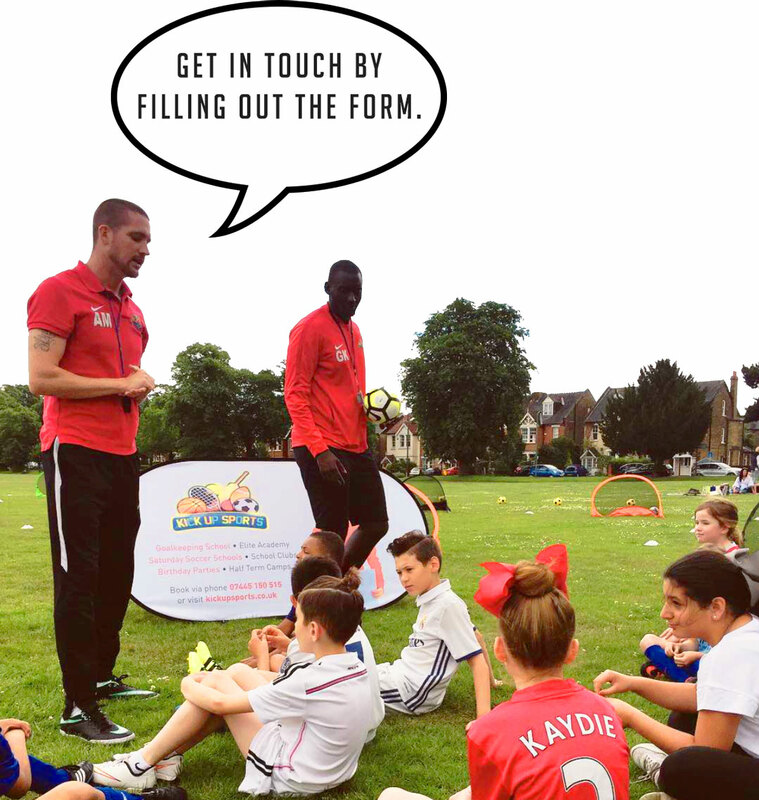 We upload funny videos of the kids and coaches, dates for our next course and provide feedback to anyone that gets in touch with us!